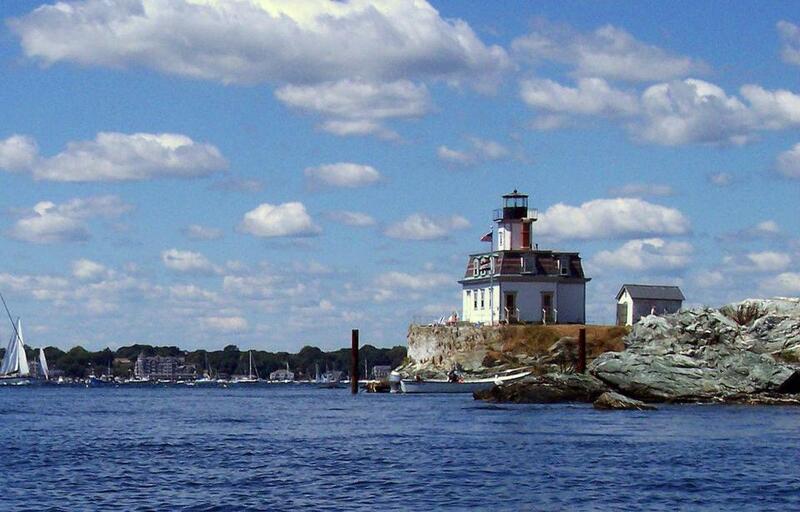 Rose Island Lighthouse in Newport Harbor offers overnight stays — and even stints as a lighthouse keeper for up to a week. Gondola di Venezia offers romantic tours along the Charles River, and depending on which you choose, can include accordion music and roses. 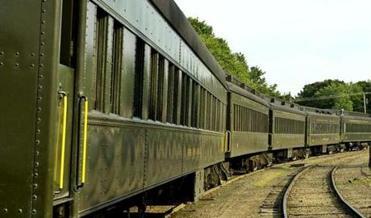 Restored coaches, used by the Essex Steam Train & Riverboat, line the tracks at the station. 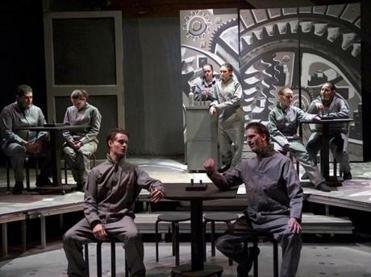 The Barn Performing Arts Center. 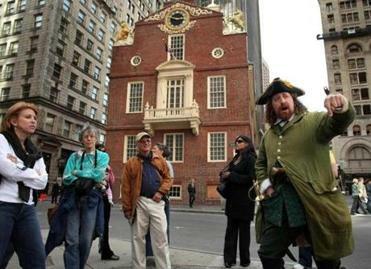 Josh Rudy from Braintree is a Freedom Trail tour guide. 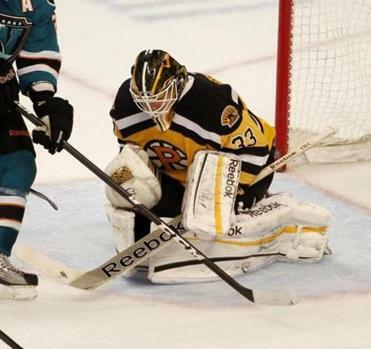 Providence Bruins goalie Mike Hutchinson makes a save during recent game. 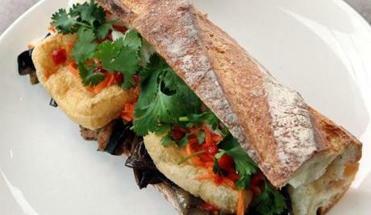 At Strip-T's in Watertown, the eggplant banh mi sandwich. 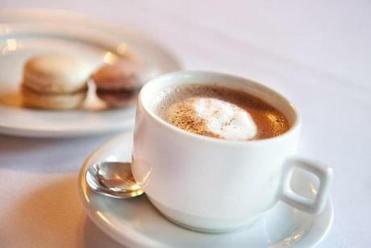 The Windham Hill Inn in West Townshend, Vt., is all about pampering. 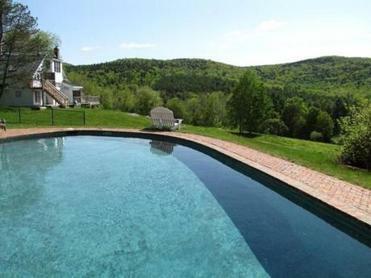 It offers expansive views of the West River Valley and Green Mountains. 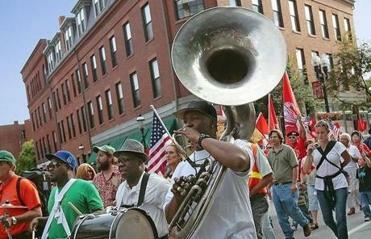 Micucci Grocery in Portland, Maine. Pie. Not just any pie but seafood pie stuffed with lobster, scallops, shrimp, and cod from Marion’s Pie Shop in Chatham. And maybe lemon meringue or Baileyberry — a combination of blueberries, blackberries, strawberries, and raspberries — for dessert. 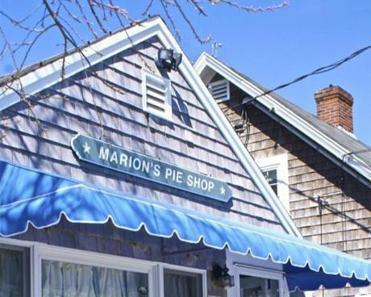 Marion’s has been making pies since 1949 when Marion Matteson opened a shop in her kitchen. Blake and Cindy Stearns bought the shop in 2003 and knew enough not to mess with a good thing. They still follow Matteson’s recipes (though they’ve added varieties), hand roll every crust, and bake fresh daily. What makes Marion’s pies so good? 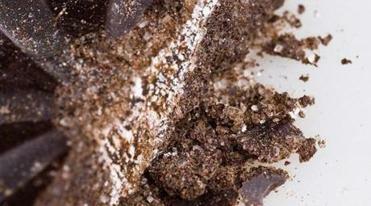 One thing, says Blake Stearns: the crust. Suffice it to say that after reheating the seafood pie even the bottom crust was still crisp. 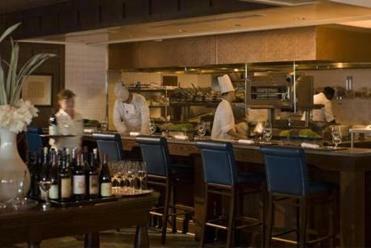 Other savory offerings are chicken, beefsteak, and clam pies, along with lasagna, stuffed peppers, macaroni and cheese, and soups. Most pies come in small and large: savory $8.25-$32.50, sweet $7.25-$14.50. 2022 Main St. (Route 28), 508-432-9439, www.marionspieshopofchatham.com. Closed for vacation until mid-February. 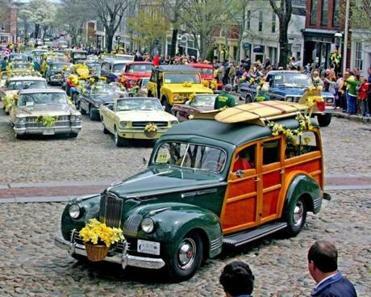 The Nantucket Daffodil Festival is in full bloom April 26-28. 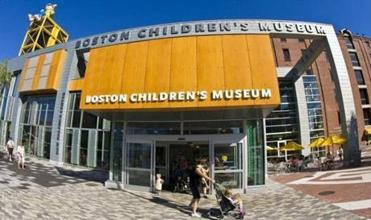 It includes a vintage car parade featuring over 100 daffodil-decorated autos. 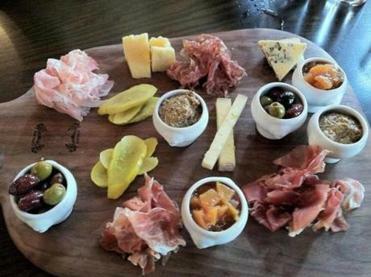 Charcuterie platter at the newly renovated OAK Long Bar + Kitchen at the Fairmont Copley Plaza.